The AA Safe & Security showroom and retail store is located at 712 Soquel Avenue in Santa Cruz, CA, in the heart of the Central Coast and the South Bay Area’s beach communities. Visit us today to see many of the products and solutions we offer, including safes, residential decorative hardware, commercial door hardware, ADA hardware, keys, electronic access, entry and camera systems, and accessories. As a full-service security company, we cover nearly every aspect of commercial and residential security. We have a growing fleet of service vehicles available for onsite installation and maintenance work. 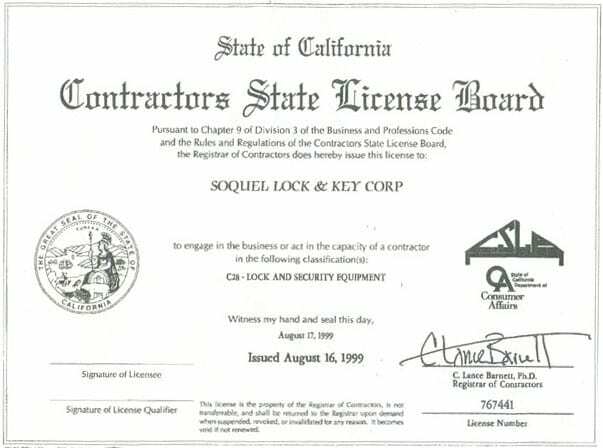 We are fully licensed and bonded with a C-28 Contractors License #767441 and LCO#1026. 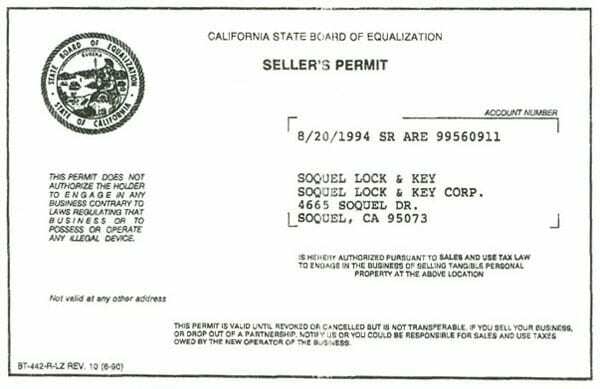 Additionally, we are a certified California small business #51206. For our government clients, we are registered in the System for Award Management (SAM) and with the California Department of Industrial Relations. If you have any questions, please call us at (831) 423-5415 or email info@aasafe.com.